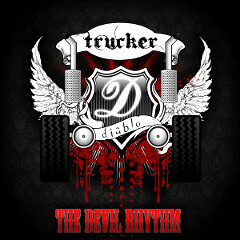 4 piece hard rock band TRUCKER DIABLO from the UK released the debut album "The Devil Rhythm" in 2010. It has full of Southern Rock! 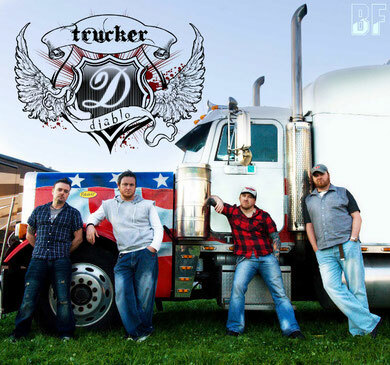 Songs from the album have been playing on many radio stations in the US, Canada and Australia. Why not in Japan? Although the band was formed in 2008, the members have a great experience　and successful career so far and made this album perfectly. Their song "Drink Beer Destroy" was also featured on the cover cd of Classic Rock magazine in April in the UK.